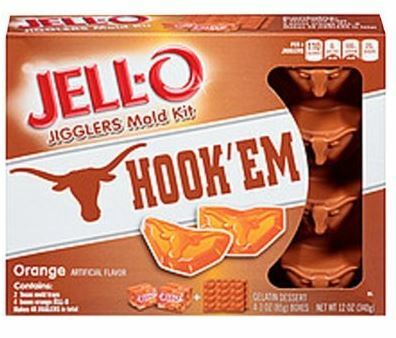 Texas Longhorns Jello Mold Kit for $3.56 Shipped! This is a very nice deal on a Jello kit! Of course you all want the Texas Longhorns one, but if you have a misguided family member then you might pass this along to them as they also have Univerity of Michigan, Florida and Arkansas.